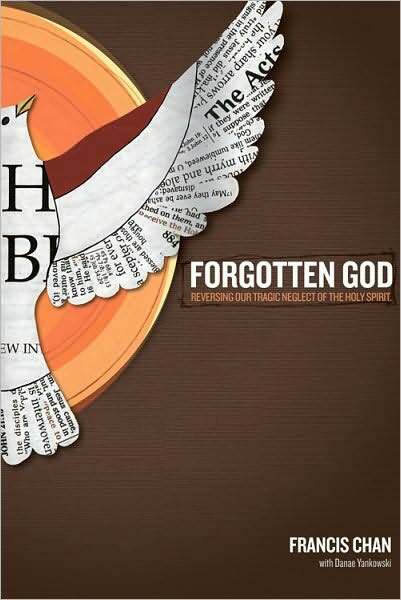 We are starting a new study this week; “Forgotten God” by renowned pastor/author/speaker Francis Chan. And I am convinced that this book was every bit as challenging and thought provoking as our previous study by him, “Crazy Love“. We will be meeting in our usual place, at our usual time: Thursday May 19th in the Worship Center at 7pm. I am really looking forward to this one! Hope to see you all there! Come on out to church tonight for bible study! Lynn Embry will be teaching us out of the Word! Feel free to stop and get some fast food for dinner on the way to church. You’ll be totally welcomed to eat while we fellowship and learn! Hope to see you all there! 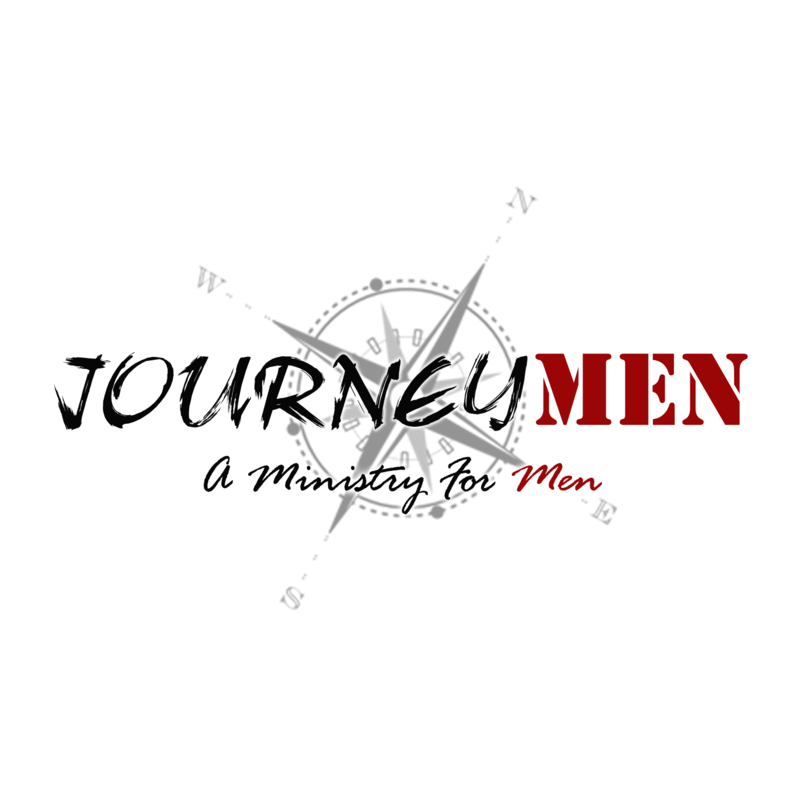 I’m currently co-leading our Men’s Ministry through the “Wild At Heart” DVD series. It’s my second time through this study, and I can honestly tell you that I’m getting more out of it this time than I did the first. Today, I have masculinity on my mind and heart. As John Eldredge puts it, “masculinity is bestowed” from the father onto the son. It can’t be derived from the mother, or a woman. But genuine masculinity begets genuine masculinity. 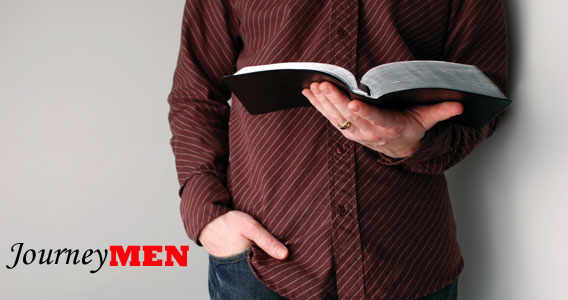 Masculinity was designed by God, and it’s the authenticity of a man’s identity. But what happens when that father/son bestowal doesn’t take place? I can tell you, I didn’t get that from my father. And there are many fatherless children in the world. There are many kids who had absentee fathers, and others who had fathers who simply had no idea how to be one. Fact is, there are countless men in the world who have completely missed out on this integral transaction, designed by God to take place between fathers and sons. And so, this morning my heart is with those guys, and I’m asking the Lord what can be done to help them. …he bestowed masculinity upon me. What he said to me was immediately put up on the trophy shelf in my heart. Please don’t misunderstand me; I don’t mean in a prideful way. But in a way that helps me identify who I am as a man, and who I am in Christ. There’s something deeply spiritual that happens in a man’s heart when an older man of faith comes along and speaks encouragement and affirmation into him. And so I sit here today feeling stirred up in my spirit; realizing that this is one of the ways God will bestow the masculine heart to His many sons. And I’m honored to feel called to minister to other young men in this same way. We wonder why we look the way we do in this country, our states, our cities, our communities, and our families. Men are checking out of leadership in every one of these areas. Women do most of the work in the home. Moms do most of the leading of our children. Women do most of the work in our churches. This isn’t how God designed things to be! They need our help. They want, and need us to lead! So what is the answer? We have to reach out to men. We can’t expect that they will just come to us. It’s truly apparent that God is doing a special thing among the men that have been a part of this DVD/interactive study so far. Bring your bibles and a willingness to join in the discussion!